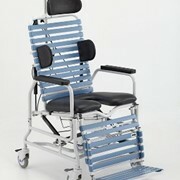 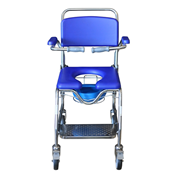 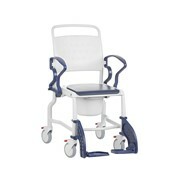 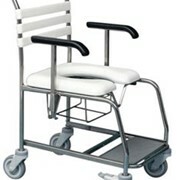 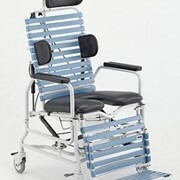 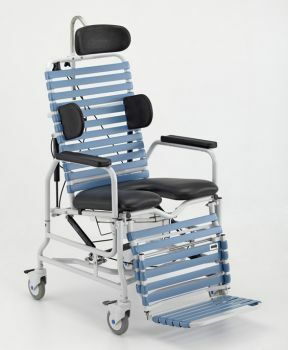 Offers superior function and comfort in a commode shower chair. 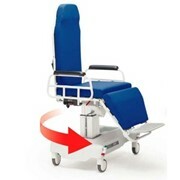 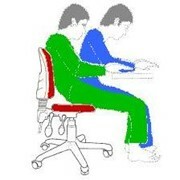 12 degrees of posterior seat tilt and 10 degrees of anterior tilt help prevent falls and ease caregiver burden. 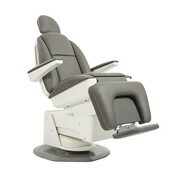 67 degrees of back recline allows for easy cleaning and washing residents hair. 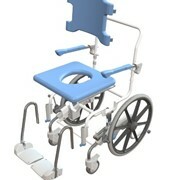 Soft commode seat provides exceptional comfort. 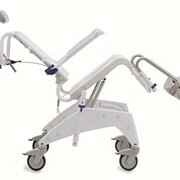 Please contact us if you would like to make further inquires.